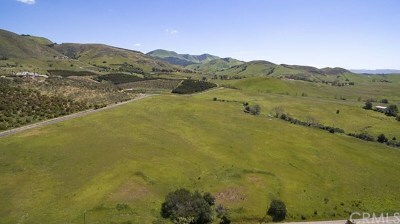 The beautiful, 45.9-acre Lowery Ranch is positioned in Edna Valley in an area of vineyards, avocado orchards and rural land. 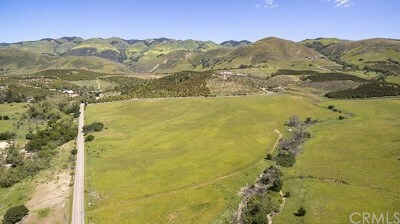 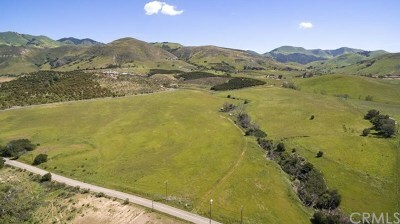 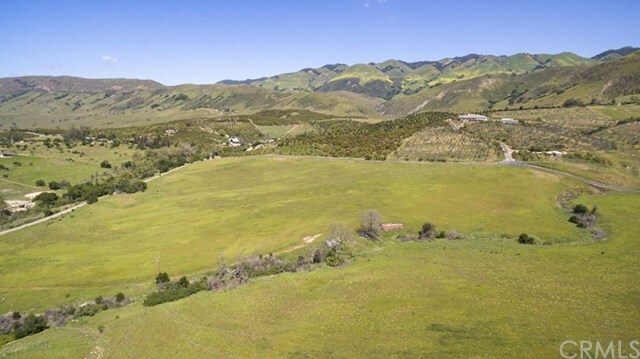 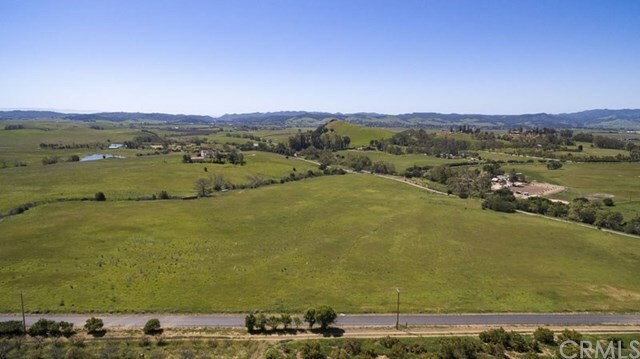 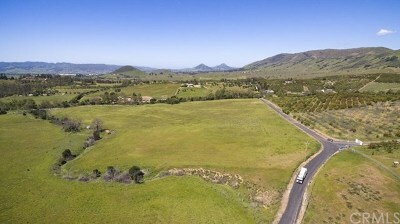 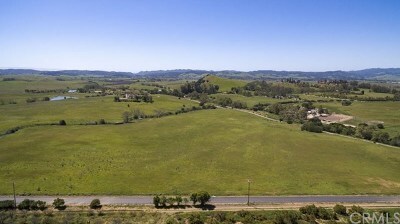 With abundant wildlife and astounding views of oak studded hillsides, this stunning parcel with great building sites is ideal for vineyard or avocado development, hilltop retreat, or recreational escape. 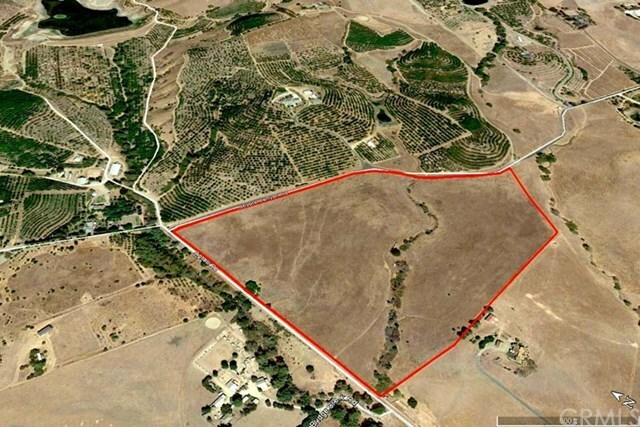 Water is supplied via one, 6-inch residential well producing 2.5 gpm. Easily accessed with good roads and offering the best of country-life, this is a one-of-a-kind opportunity. Directions: Call L/B, then go show. 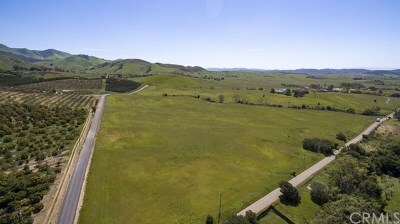 From San Luis Obispo, take Orcutt Road, then left on Righetti Road. Property is at corner of Righetti and Coyote Canyon.